Join #TeamJJF! 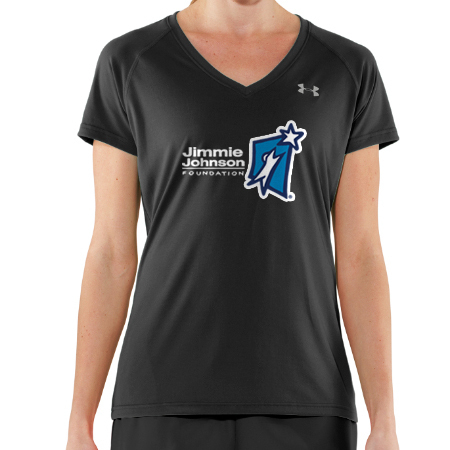 Support the Jimmie Johnson Foundation with the purchase of this Under Armour shortsleeve shirt, like the one Jimmie wore during the Daytona Half Marathon. 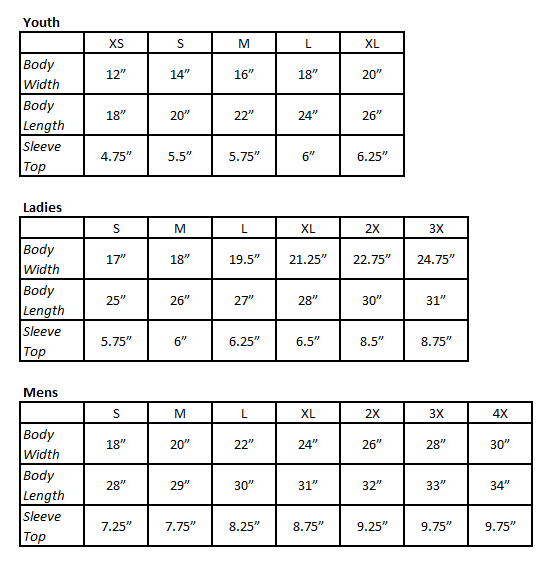 This black semi-fitted v-neck running shirt wicks sweat fast and regulates your body temperature. Shirt is comfortable and feels good on the skin. And after all, who wouldn't want to be in the same merchandise as Jimmie Johnson?